I hosted my Mary Kay Debut party back in November 2016. I invited quite a few people. Of those who said they were coming less than half showed up! Yep the struggle is real. 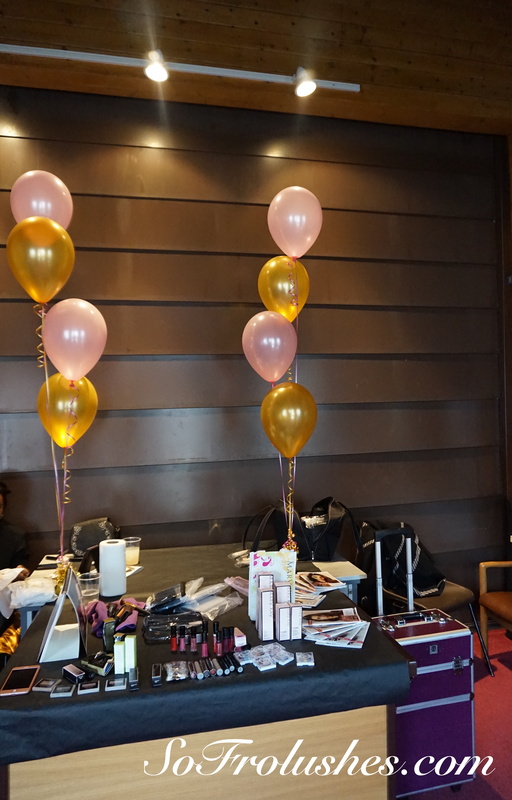 However for those who did come out in support, it was a fun event, full of skincare and makeovers. The majority of the ladies who attended were mostly interested in colour cosmetics and not skincare. Upon reflection, I feel that I need more confidence and some makeup lessons. Its one thing to do makeup on yourself but on other people it is a different ball game. I have done makeup before with friends who asked but I was not confident at all. I plan to do a makeup course as I believe this will help loads. Mary Kay offers classes and seminars but they are all based in London which is a journey in itself from my home. There are training sessions by successful Independent reps. I attended one such event and found it very informative. As I have had some people approach me about Mary Kay since the debut, I plan to stick it out a little bit longer. I have not given up yet as I do belong to a good team, lead by an amazing lady. I just can’t give it all of my spare time as I have other things that I do. I will still share and review a broad spectrum of items that I buy. 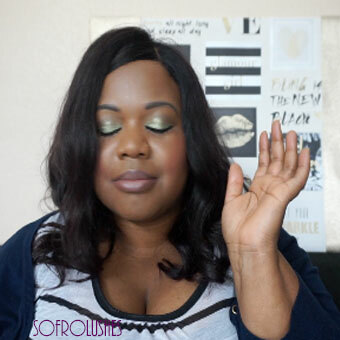 Mary Kay is being incorporated into my Makeup Beauty Skincare life alongside everything else. Once my MK FB page is active I will share the details here. Do you do direct selling? Any experience with Mary Kay? Any tips or suggestions?